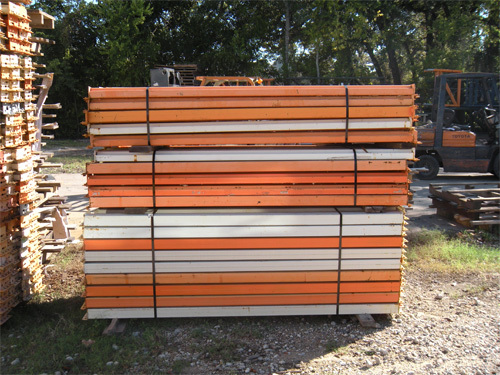 Used pallet racks are provided by Shelving Concepts. 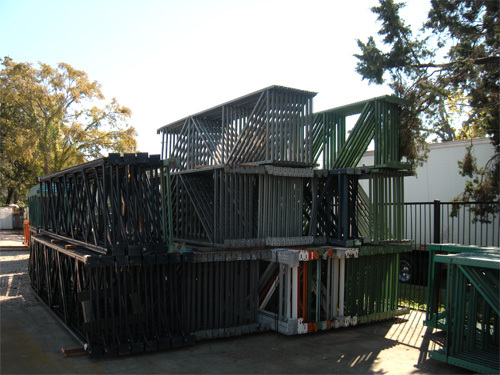 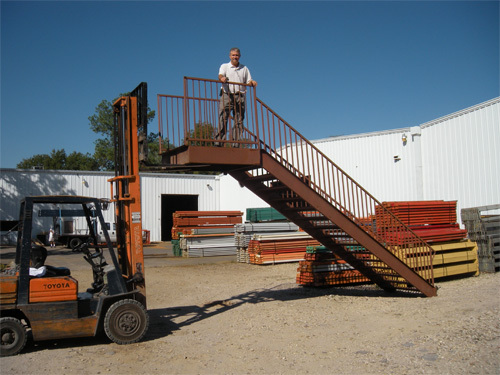 Our Houston-based pallet rack, shelving and storage company caters to businesses looking to fill their warehouse storage needs with turnkey ready to use pallet and material storage systems. 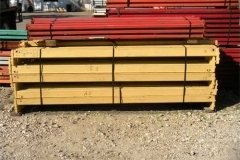 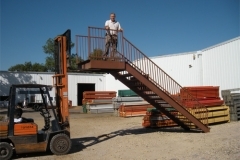 Our shelving and warehouse racking company inventory of used pallet rack uprights, crossbeams, wire decking, and accessories related to installation and customized usage have allowed us to develop a long list of satisfied customers that is the envy of our competition! 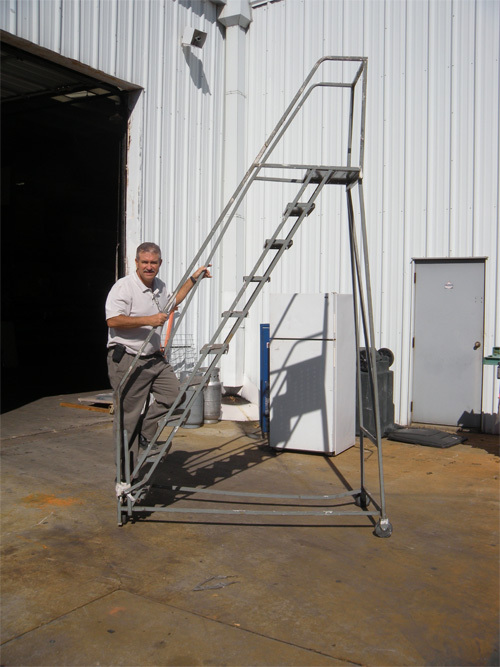 Being able to fill a customer’s needs keeps us a step ahead in an increasingly competitive market. 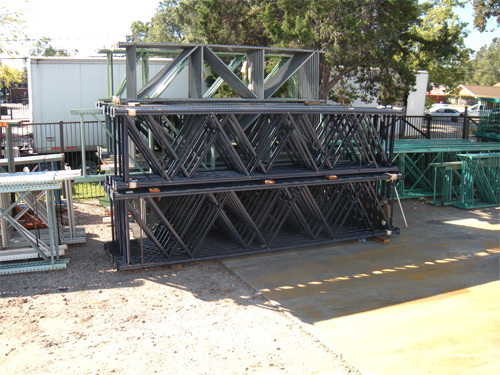 Our Installation crews continually deliver on-time completed projects. 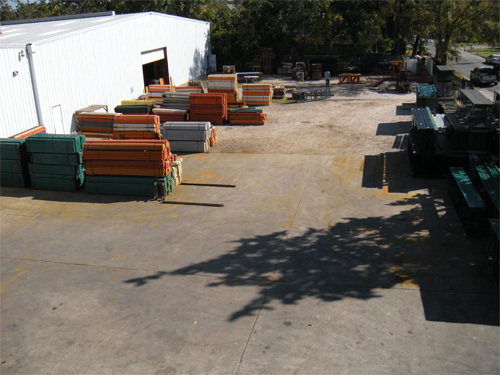 From basic installation to warehouse relocation and everything in between we have the experience, technology, and manpower to get it done. 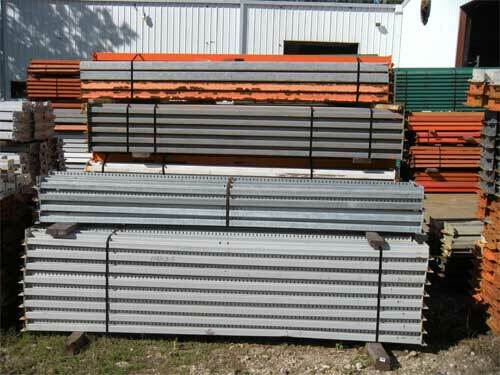 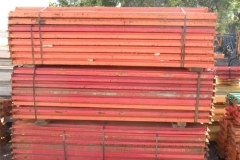 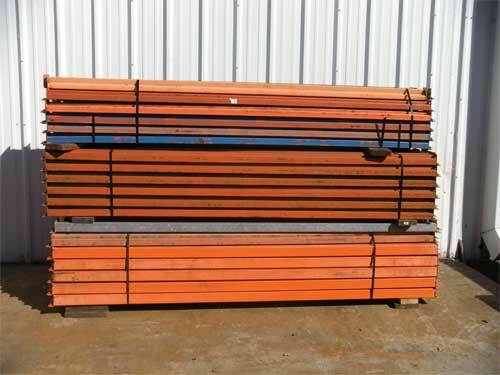 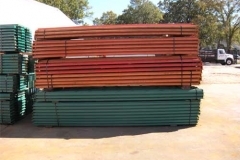 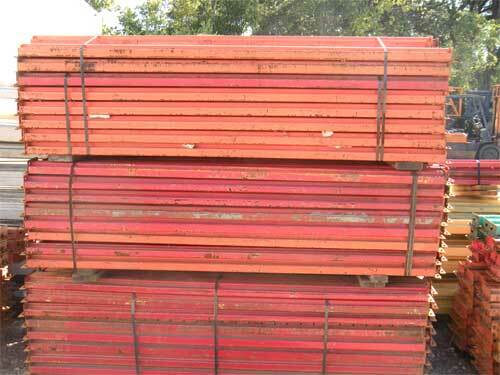 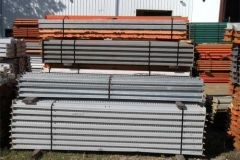 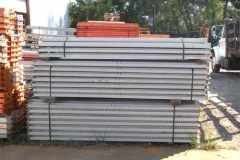 If you have used pallet rack for sale please contact us. 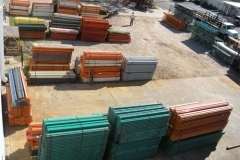 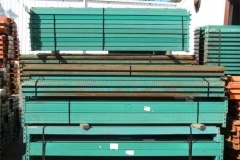 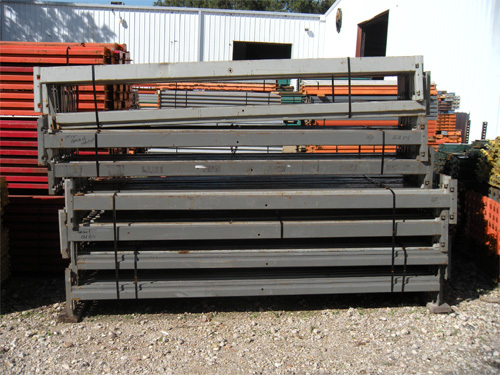 We are always in the market for clean used pallet rack. 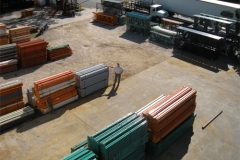 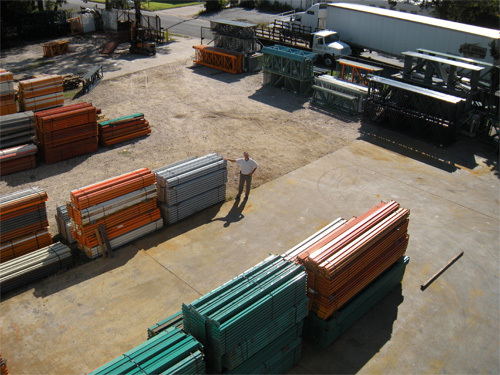 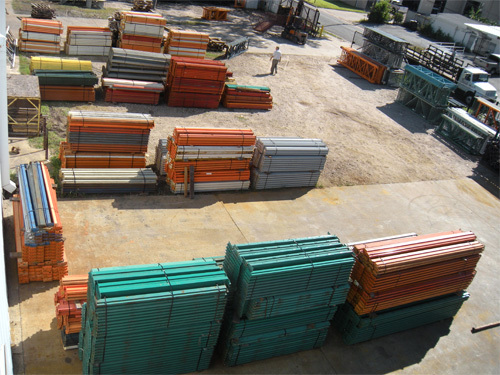 We buy pallet rack anywhere in the continental United States. 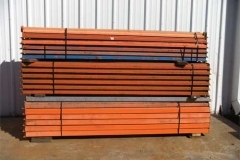 While Teardrop style pallet racks are certainly the most common and considered to be the industry standard, we also stock, install and move all other styles as well. 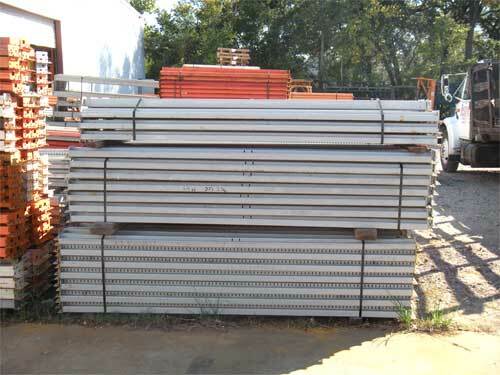 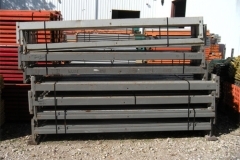 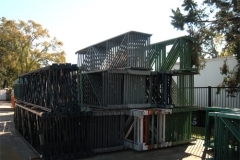 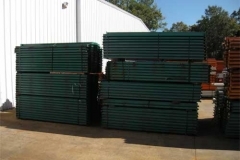 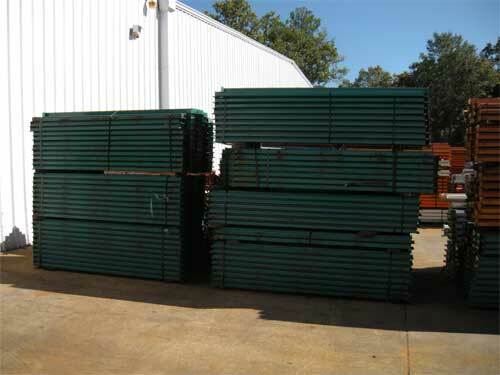 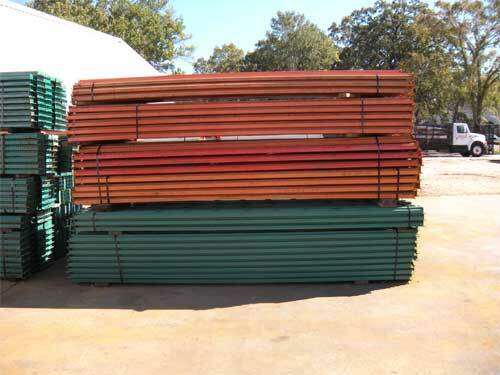 Used pallet rack can cut a significant amount from the cost of your warehousing needs. 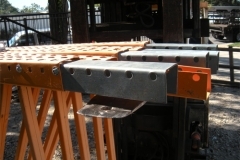 Often a 50% savings can be realized on product the does the job as well as new product. 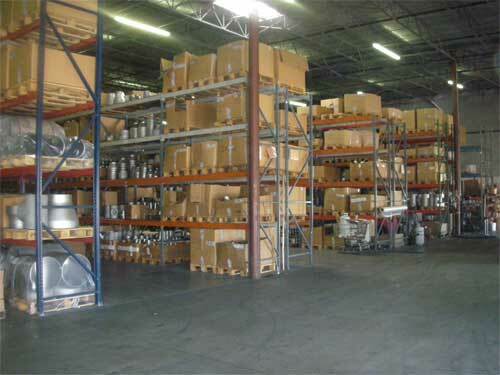 Call Shelving Concepts with all of your business storage needs. 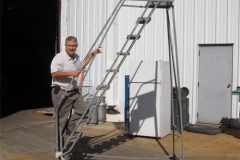 We have an experienced staff to answer your questions or concerns. 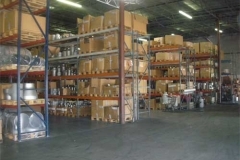 From recommendations on capacity to CAD drawings of the warehouse layout Shelving Concepts can help with all your pallet racking needs. 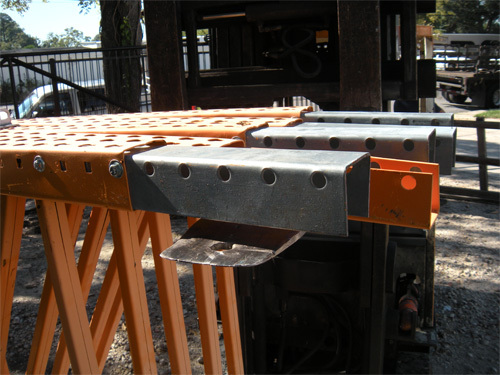 Inquire about our refurbished pallet rack components. 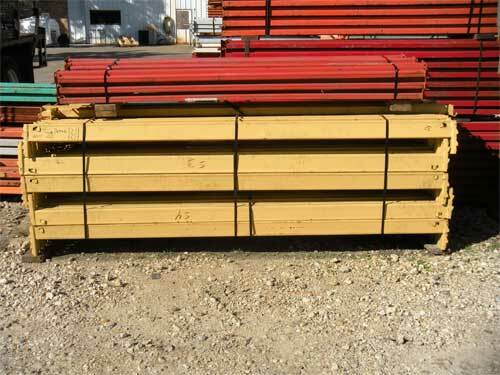 We have the option to powder coat components to customer’s specified colors on our Nordsen Powdercoat Line. 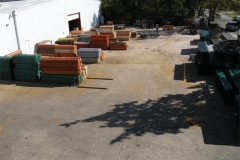 See our yard in the pictures below. 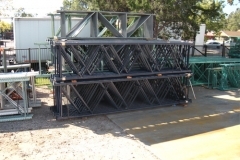 This is an example of the rack we have available. 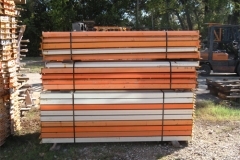 New inventory arriving daily. 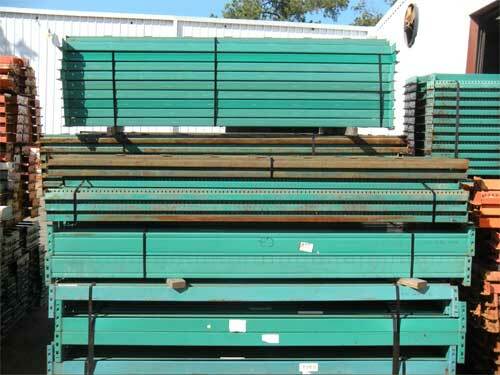 Watch these helpful racking videos in which Shelving Concepts President Tom Amoruso answers some common questions about racking and shelving.